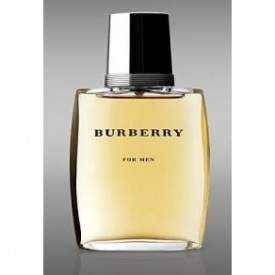 Burberry for Men is an aromatic woody fougere fragrance that is both fresh and sensual. The bright citrus of Bergamot blends with the summer scents of Lavender, Thyme and a splash of Spearmint. The addition of Geranium, Sandalwood and Moss enhance a woody floral character that warms through Amber, Cedarwood and Tonka Beans. I love this fragrance,it is classic and appeals to all in my opinion. The bottle is quite plain but the scent makes up for it,it is masculine without being overpowering but also lasts all day. From 1995 and created by Creations Aromatiques who also dreated Hugo in the same year, this is a fragrance that's grwon a little stately with age. Tending towards classic and decent rather than outstanding it still a fruity but masculine scent with a balance that appeals (maybe) to an older taste. 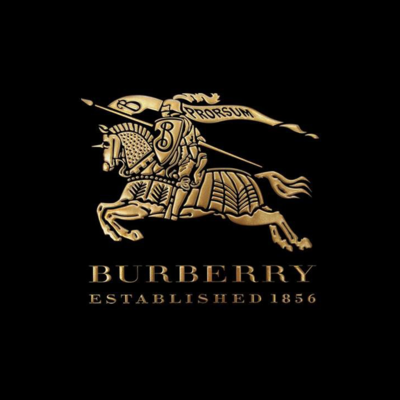 "I love this fragrance,it is classic and appeals to all in my opinion. The bottle is quite plain but the scent makes up for it,it..."